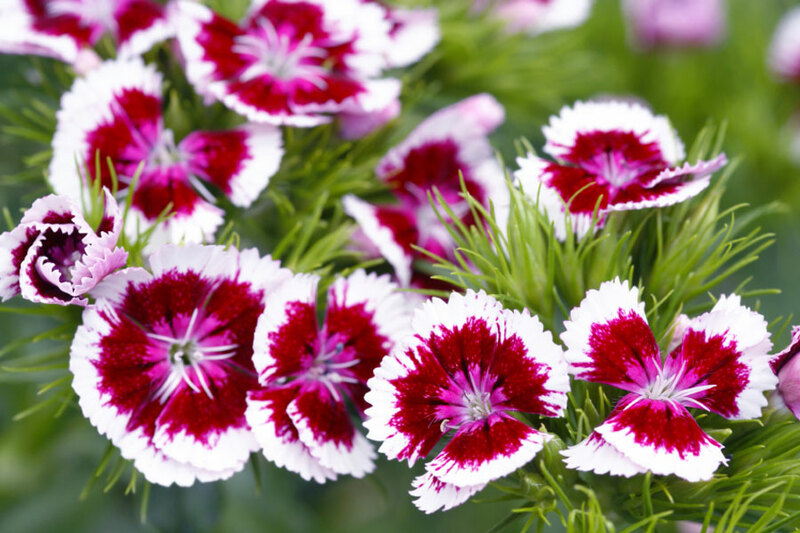 Note: Sweet William has been a favourite in the flower border for generations. 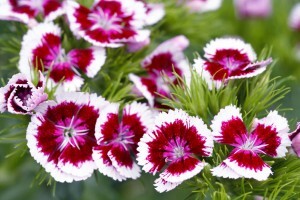 They are relatives of the carnation, and flower in shades of red, pink and white. Many forms, such as the ‘Wee Willie’ are bicolors. 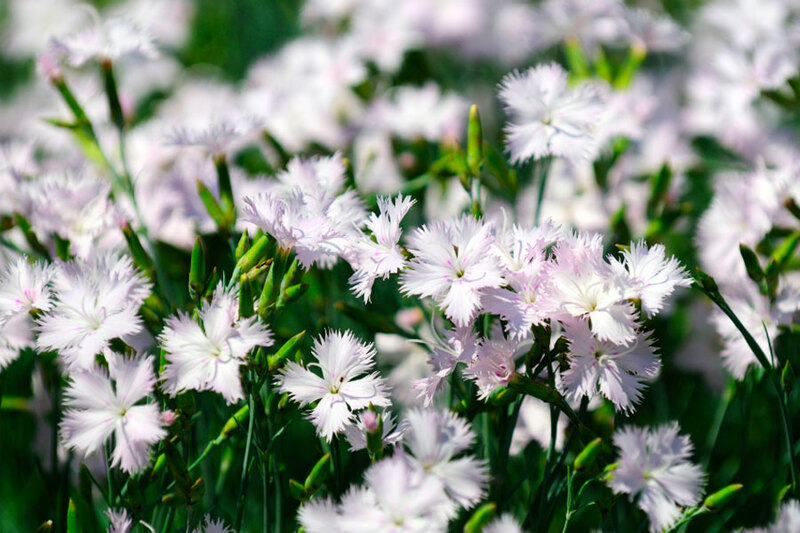 They are easy to care for, and form neat mounds that seldom need pruning but benefit from dead-heading which encourages them to bush and flower. Colour: White, pink, red and purple. Variegated varieties also available. Flowering time: Spring, summer and will contiinue to bloom through to autumn if dead-headed regularly. Light preference: Full sun / Require about 4 to 5 hours of full sun a day. Insects: Nematodes can be a problem. 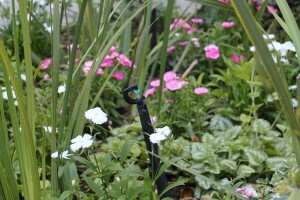 A perennial variety which usually performs as an annual. The brilliant little flowers have fringed petals of red, pink, purple or violet. 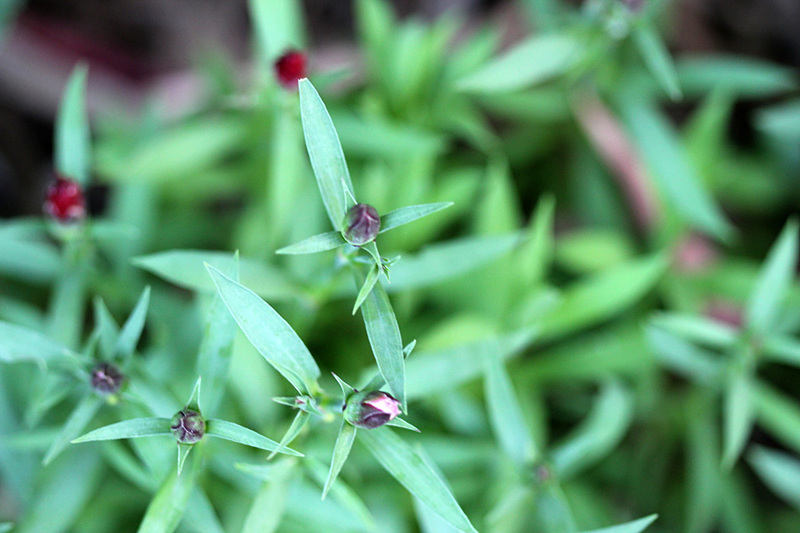 An ideal spring flower often blooming 60 to 90 days after planting under ideal environmental conditions. 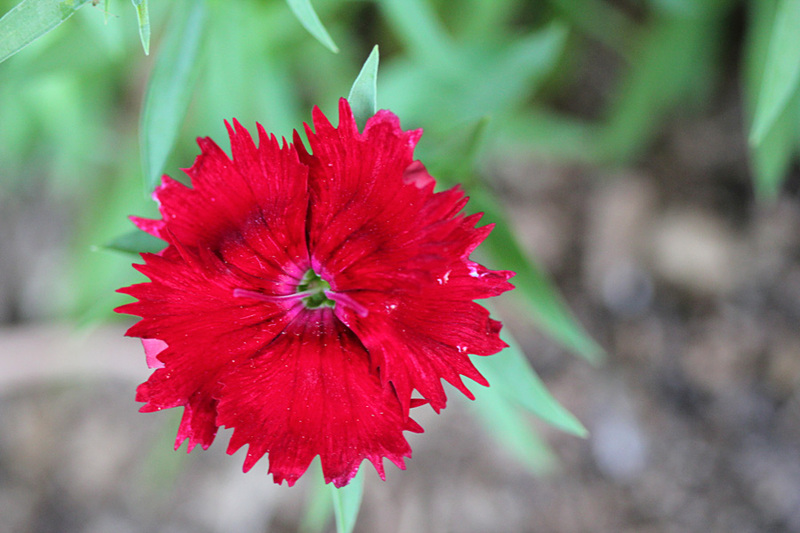 Sweet William prefers moist, well-drained soil in full sun. In areas having extremely hot summers, plant in partial shade for best results. 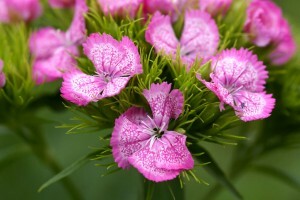 It is a wonderful plant for rock gardens, containers, edging, mass plantings and borders.